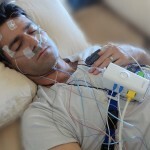 This is a service for a Comprehensive Type 2 Home Sleep Study. We do NOT sell CPAP Equipment. 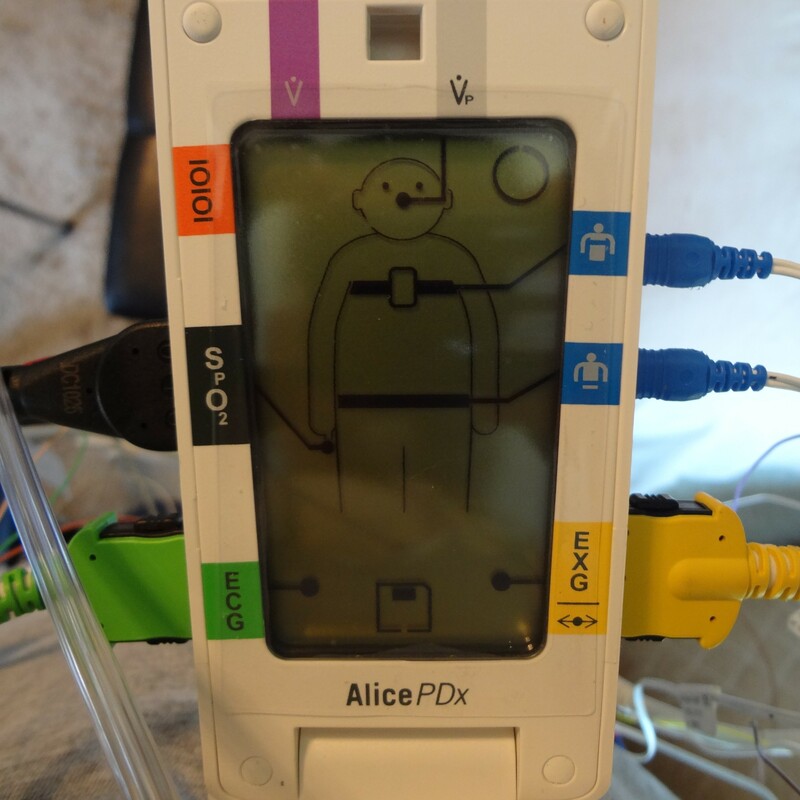 We feel this is a direct conflict of interest for the patient. Diagnostic Sleep Testing Equipment Rental for testing in your own home. 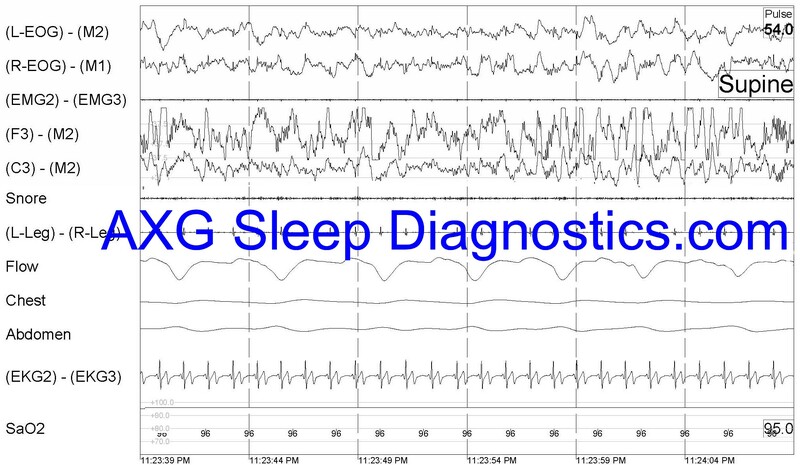 Manual Sleep Staging of EEG and Respiratory Scoring (Airflow and Respiratory Analysis) by an RPSGT. Breakdown of: Wake, N1, N2, N3 (Slow Wave), and REM Sleep. Call to Order. See below for full description of our exceptional service. Without an accurate diagnosis: You risk being treated for a sleep disorder that you may not have, or not being treated for a sleep disorder that you DO have. We are the only service to offer a comprehensive analysis of your sleep. This is a service for a home sleep diagnostic testing and test result interpretation by a Sleep Specialist. 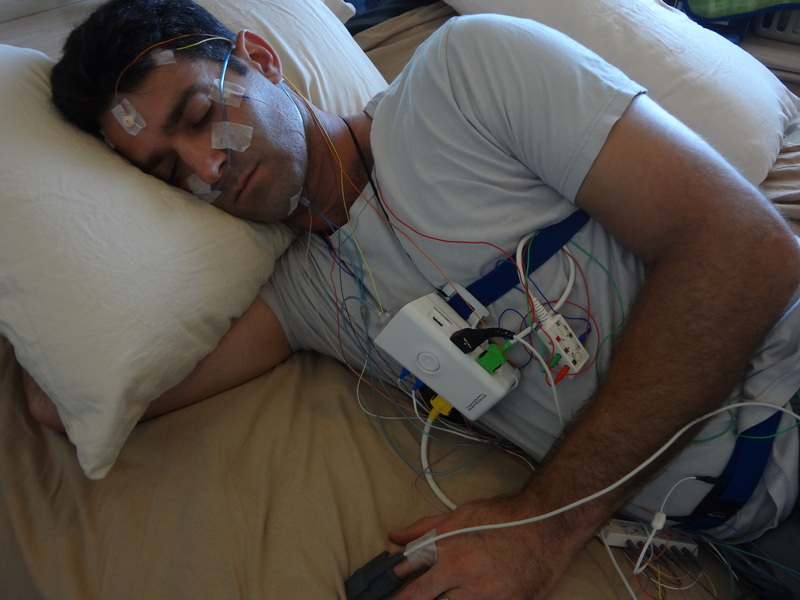 This is a FULL LAB QUALITY Sleep Study (Unattended Polysomnography) in the comfort of your own home. Scoring by an RPSGT and Interpretation by a Board Certified Sleep Specialist is included (typically hundreds of dollars more). 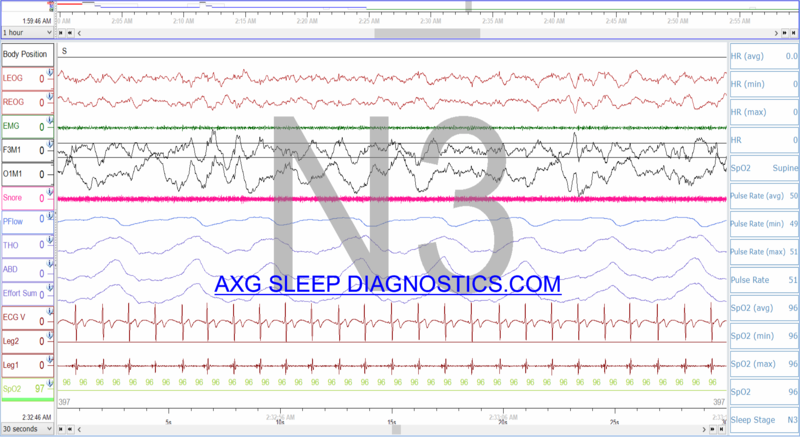 EEG: 5 channel (Sleep Stages): Know exactly how much Stage N1, Stage N2, Delta (Slow Wave Sleep) and REM sleep you’re getting. EKG: 3 channel EKG. Know your heart rhythm, SPO2 levels, and pulse rate during sleep. EOG: 2 channnel. Eye movements recorded. These are important in recording sleep stages. Airflow and Respiratory belts (3 channel): Know if you’re having some kind of sleep disordered breathing. Chin EMG (2 channel): Know if you have a condition called Bruxism (teeth grinding) during sleep. Manual scoring (Never Auto-scored) by our Licensed and Boarded RPSGT/RST. We also score RERAs so you have the most accurate diagnosis possible. What is a RERA? Interpretation by our Medical Director who is Board Certified in Sleep Medicine, Pulmonology, Internal Medicine, and Critical Care Medicine. 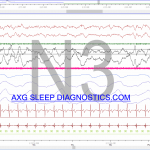 Comprehensive AXG Home Sleep Study. 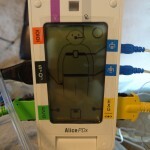 Worried you won’t be able to attach the electrodes? This video is for fun, but also shows the process a little more in depth. The real video and instructions are much more detailed. 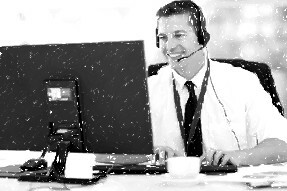 It takes most people about 10 minutes with no prior experience. 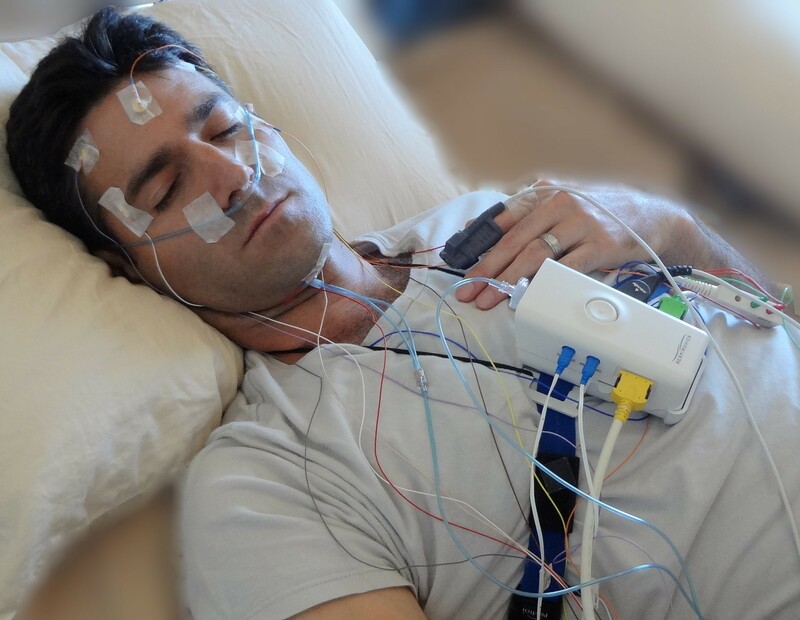 Many people are already doing this in their own homes and saving money while having a high quality sleep study in the comfort of their own home. It’s a very straightforward process. Scrub 12 sites on your legs, chest, and face with alcohol wipes. Place self adhesive electrodes on those 16 sites. Literally like placing a sticker. Plug these wires into the Test Module using our easy to follow video and written instructions. 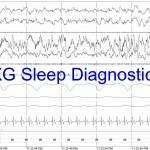 Be the first to review “Comprehensive Type 2 Diagnostic Home Sleep Study (Unattended)” Click here to cancel reply.